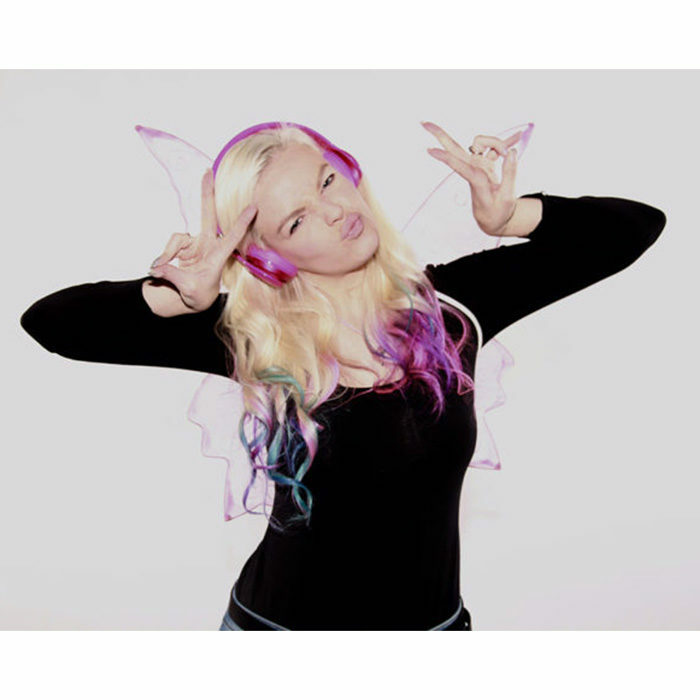 DJ Tinkz has had a passion for music and entertainment since her early childhood. She was inspired to be in the entertainment industry by her love of dance and music, and she is driven by her determination to leave a strong legacy in the Entertainment Industry. Her love also moved into radio and was sparked up by the way a radio DJ could paint pictures with their words and their passion for music. DJ Tinkz studied sound engineering and music production, gaining hands on experience with the equipment at each event. She learnt how to beat match and improve her craft at the RISE Academy and from there made her way on to U-Party stages as well as corporate events. She began playing for U-Party events and learnt directly from DJs such as DJ Kent and DJ Euphonik. DJ Tinkz began to appear across many youth platforms around the country being the first female resident DJ for the number one youth brand in South Africa, U-PARTY. DJing at these events taught Tinkz how to read and interact with different crowds and how to manage her timing and choosing specific genres of music for varied audiences. In her career DJ Tinkz has had the privilege to share the stages with some of the greatest musicians known to South Africa, such as Black coffee, Micasa, chunda munki to name a few. With her profile increasing she was picked up as a radio Radio Presenter and became a Content Producer for lucky Radio’s Top 20 Countdown Show every Monday at 14:00 for over 2 years. DJ Tinkz is currently the headline resident DJ at the Times Square Casino in Pretoria as well as a featured DJ across many different venues in Johannesburg. Currently nominated amongst global leading female DJ’s on the www.DJaneTop.com. DJ Tinkz has been invited to numerous launch campaigns, store openings, corporate showcases and year end events for brands such as Supre, Standard Bank, MTN, Super Dry, Nu Metro, Audi and has become one of South Africa’s youngest and most booked female DJs.